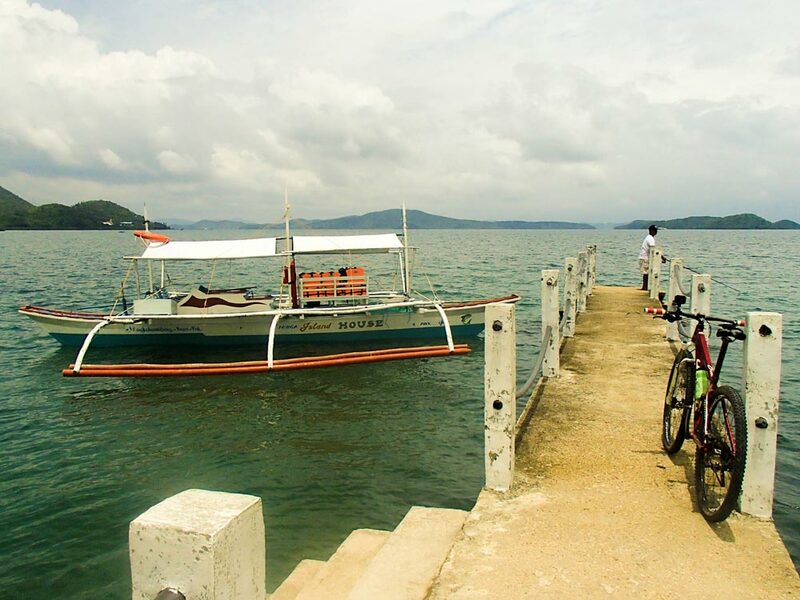 There’s nothing like the feel of the sea breeze on your face as you zip through paved roads and unmarked paths. 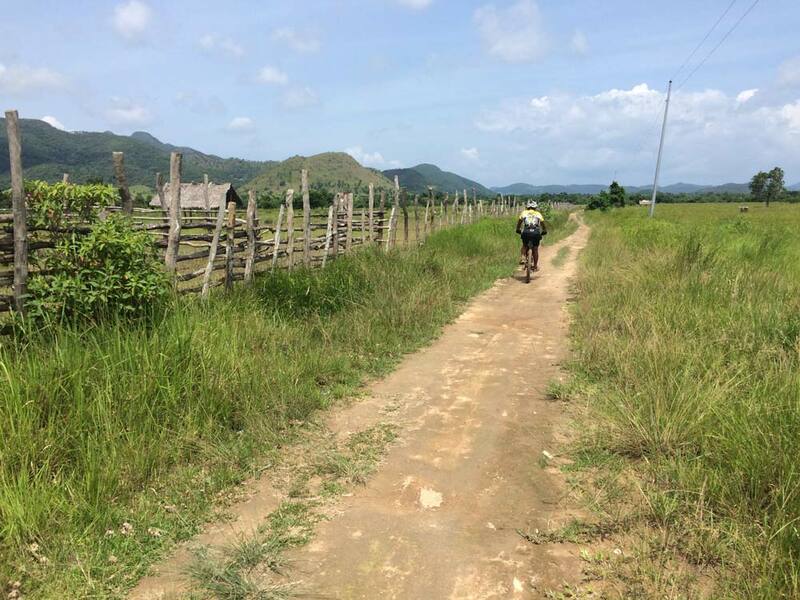 Our Biking Expeditions offer this exhilarating experience for cycling enthusiasts and adventurers who would like to explore Coron, Busuanga and the rest of the Calamianes through roads less traveled… literally. 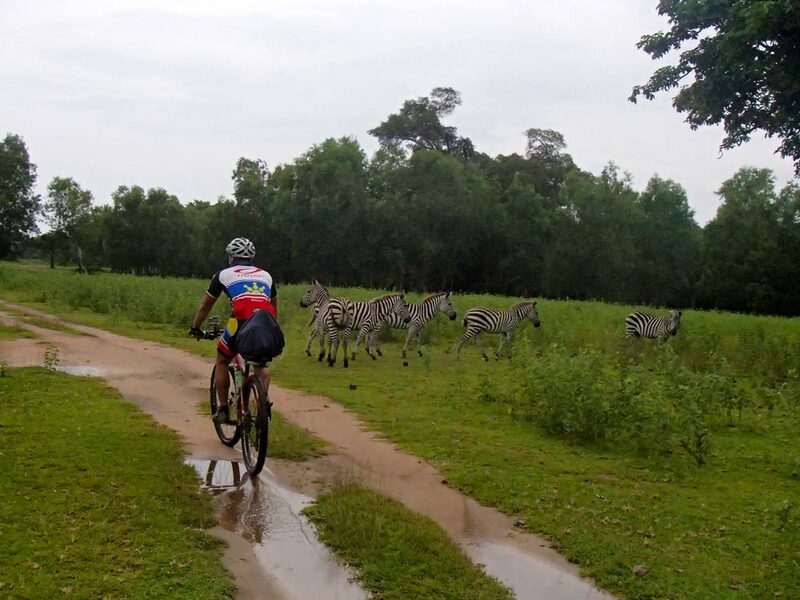 We will take you through gorgeous tropical terrain. Get to see more of what makes Coron the treasure that it is – the local community and indigenous Tagbanua tribe, Palawan’s rich flora and fauna, camping and trekking opportunities – all amidst the gorgeous backdrop of the waters, blue skies and lush hills. Disconnect from the world and get connected with nature and yourself. 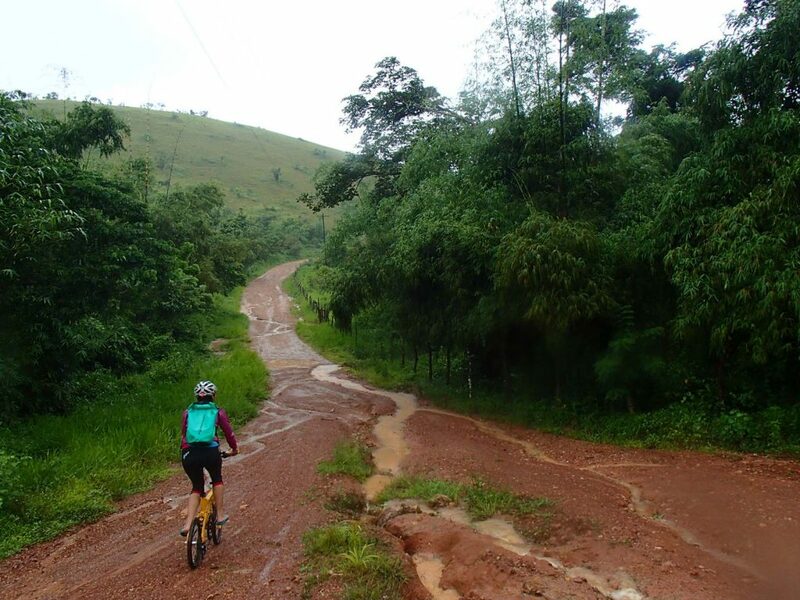 We offer a wide range of biking tours ranging from half-day tours to 12-day expeditions. 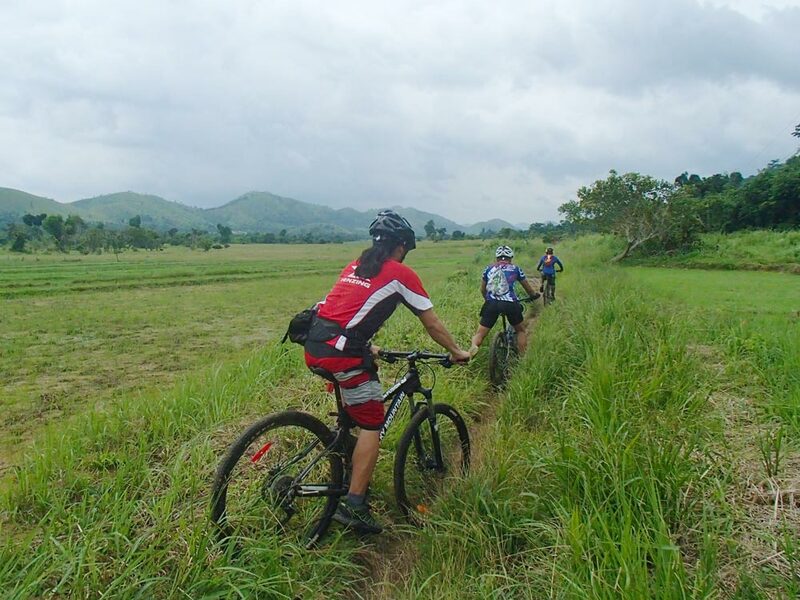 Book your biking adventure with us now! For learn more about this tour, please contact us via email or phone.